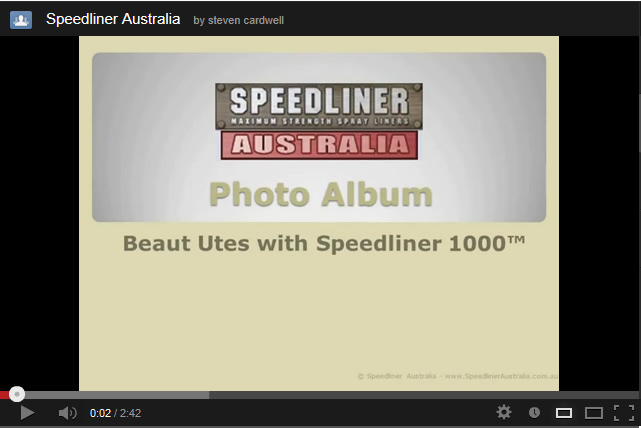 SPEEDLINER™ is now available from Dealers across Australasia. We now have a vast number of Dealer Application Centres across Australasia including Queensland, New South Wales & ACT, Victoria, Tasmania, South Australia, Western Australia , Northern Territory and Papua New Guinea. 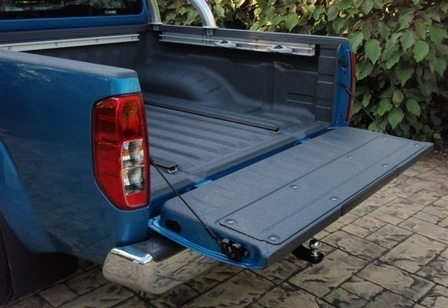 SPEEDLINER™ has proved to be ideally suited to our harsh Australasian conditions. Have a look at the great work dealers are doing in our Photo album. Opportunities exist now for low cost SPEEDLINER™ Licensed Dealerships.